Gumroad – Lu Dongjun – Lesson17 to Lesson28 Bundle Pack! 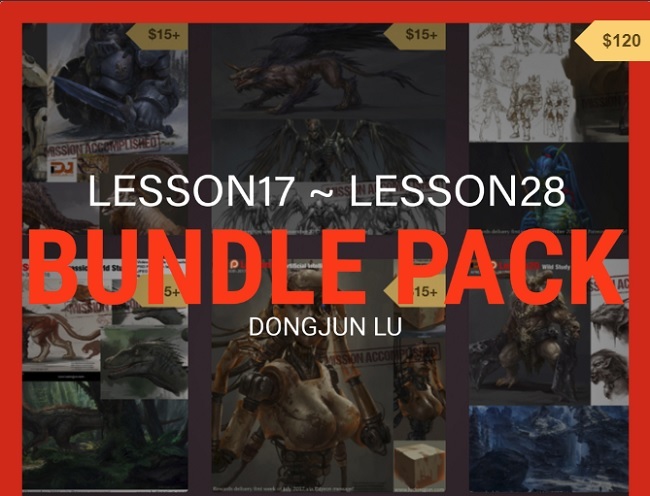 Title: Gumroad – Lu Dongjun – Lesson17 to Lesson28 Bundle Pack! From Lesson17 to Lesson28 Bundle Pack! PSD files, Jpeg files, Brushes of all the lessons. 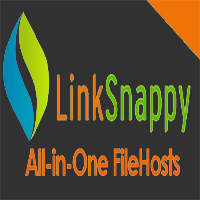 – Up to 70 hours video tutorials with audio.